This Craft Hipster for women is a soft comfortable hipster. This Craft Hipster for women is a soft comfortable hipster. 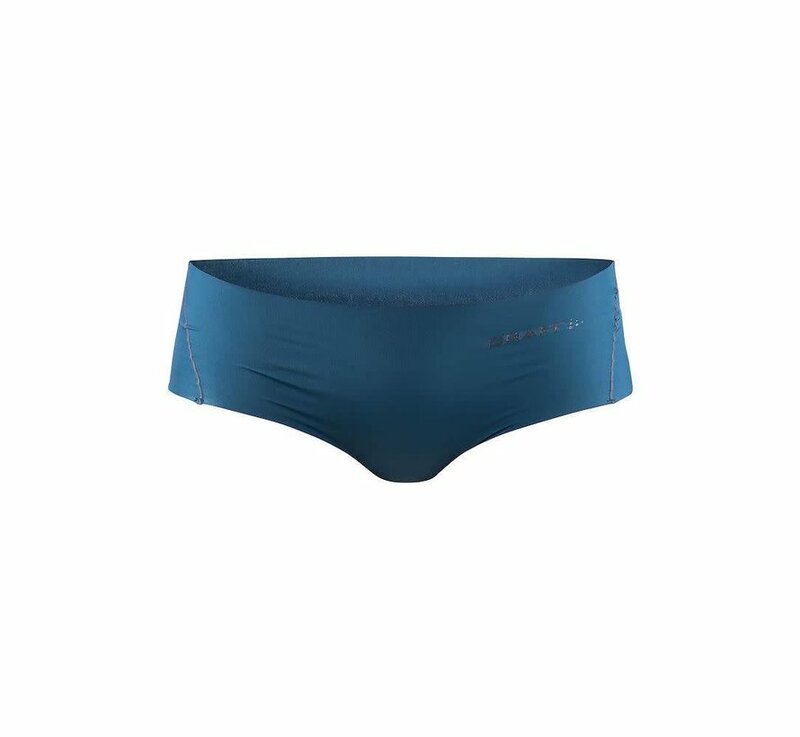 This is made of high functional fabric that ensures that you stay dry and cool during hot workouts in warm conditions. The hipster is seamless so that it does not irritate the skin and has a cooling effect. 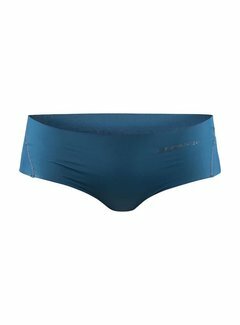 This underwear by Craft guarantees optimum body-temperature management, a good fit and comfort.